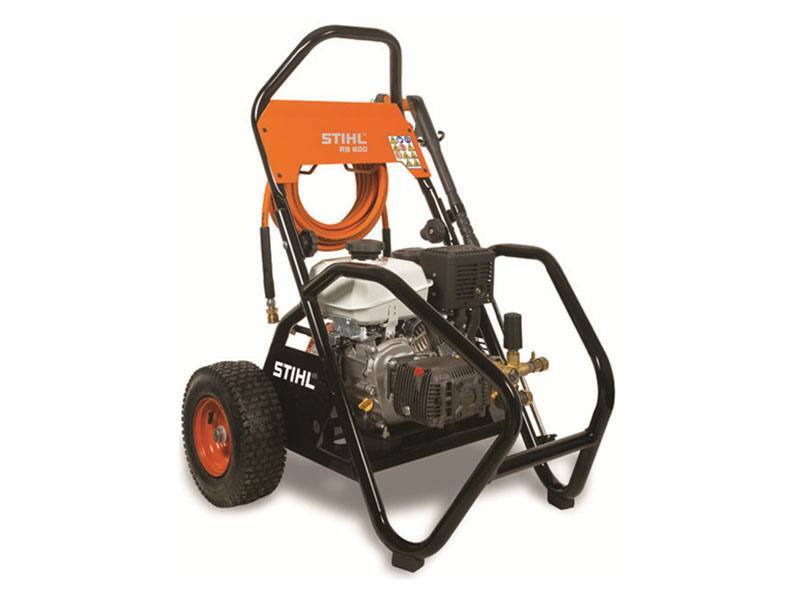 A powerful pressure washer designed for extensive use in professional cleaning applications. Handle up / Handle down - 32.75 in. Handle up - 42 in.Handle down - 28 in. Handle up / Handle down - 29 in.